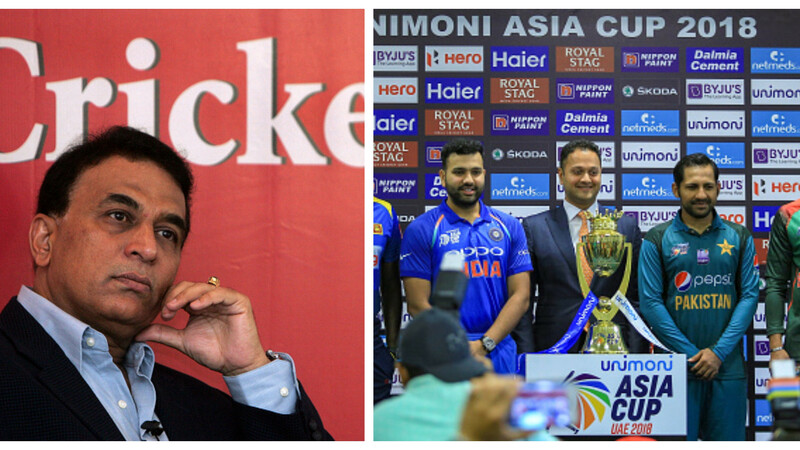 Rohit Sharma is leading India as Virat Kohli is rested from the side. 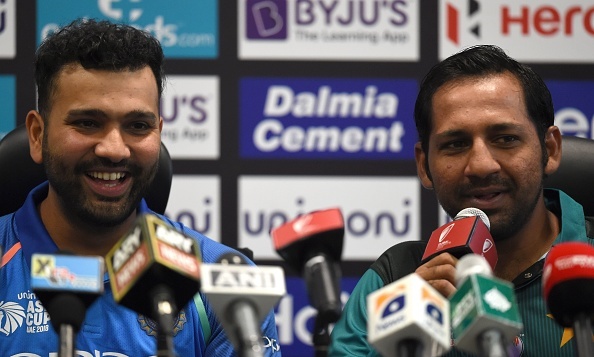 When Rohit Sharma, Sarfaraz Ahmed, Angelo Matthews, and the other three captains came together for the pre-tournament press conference, they couldn't resist talking about the high temperature in UAE which is surely going to drain the players. Playing in temperatures above 42 degrees celsius is no joke. Sharma, who is familiar with the humid conditions, said he hasn't played in this much heat ever before. "Seriously I've never played in such heat. Even in Bombay, there is so much heat but not quite like this," Rohit told Sri Lankan skipper Mathews. All the games are day-night to make conditions better for players. The games will start at 5 pm IST. 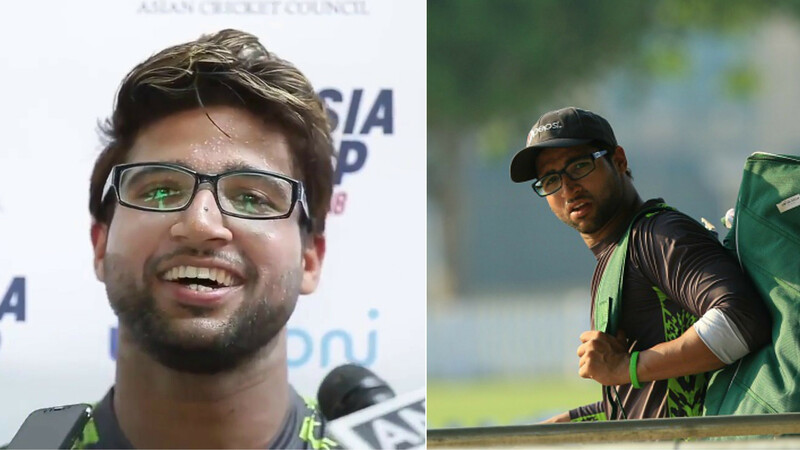 Joining the conversation, Sarfaraz continued from where Rohit left, "Even in Pakistan the weather gets really hot. India and Pakistan's weather is almost the same. But not like this, this is too much." Rohit had talked about the climate before the presser as well. He added that the temperature here is one of the reasons he wanted to visit UAE early. "Climate is not so pleasant for sure. Exactly the reason we wanted to come a little earlier and get accustomed to the conditions," he said. Sarfaraz knows the conditions well as it is their rented home since 2009 after no team agreed to tour Pakistan, following the 2009 militant attack on the Sri Lankan team bus in Lahore. "The weather is hot, and it becomes difficult to bat in humid conditions under lights because the fast bowlers get some swing. We will try to adjust to the conditions. We have had two-three sessions under lights. 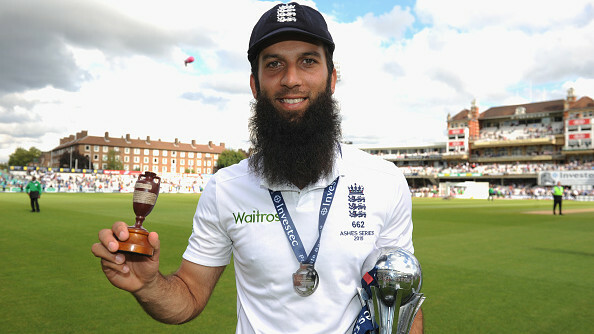 Of course, every side will look to bat first and put runs on the board due to the hot weather," the 31-year-old said. India, Pakistan and Hong Kong are grouped together. The arch-rivals are set to lock horns on September 19 in Dubai. "It is always exciting to play Pakistan. They are a great nation. They have been playing good cricket, off late. We are looking forward to that clash but again there are other teams here as well who are eying for the title," Rohit said. While Sarfaraz said, "Every match against India is extremely important. Momentum is very important, so we'll try to generate momentum in the first game and go into the fixture against India thoroughly prepared."